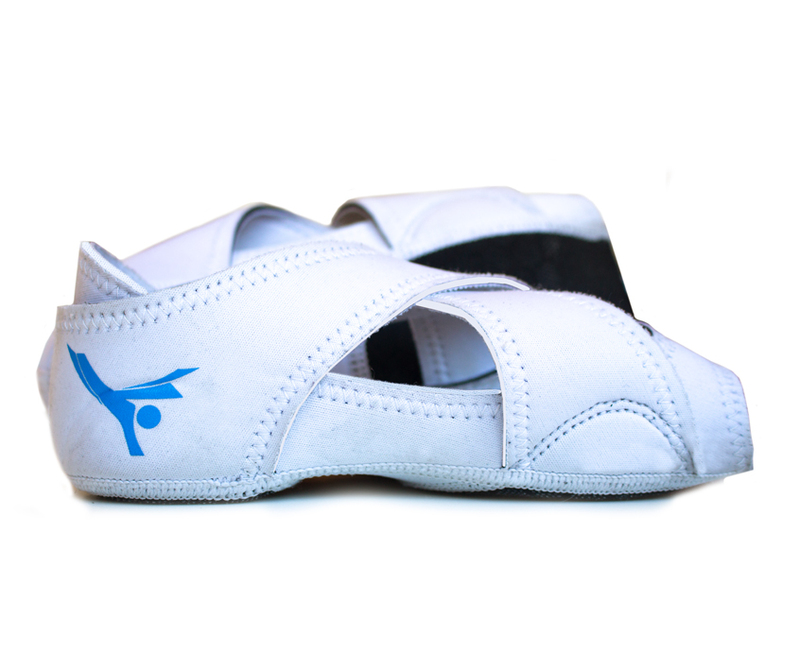 Pamper your feet with JINGA JINGA SKINSHOES to protect and support, wrapping tightly around your feet. 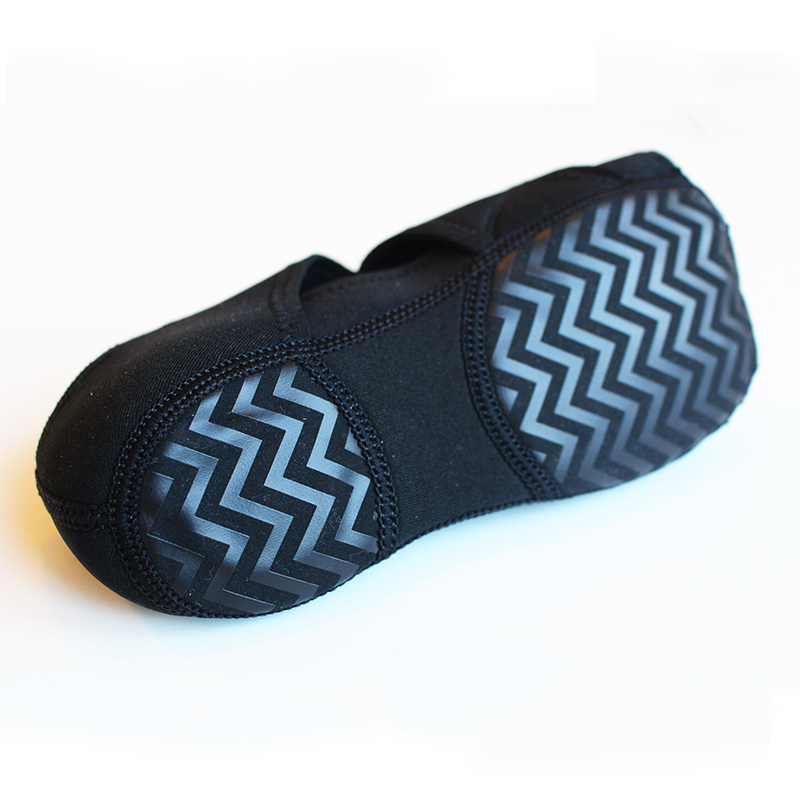 Made with an anti-sweat eco breathable material and anti-slip silicone sole. 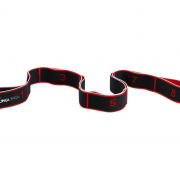 The silicone zig-zag sole allows a more natural rotational movement without adding unnecessary friction that puts pressure on your joints, whilst offering an anti-slip benefit and padded support. 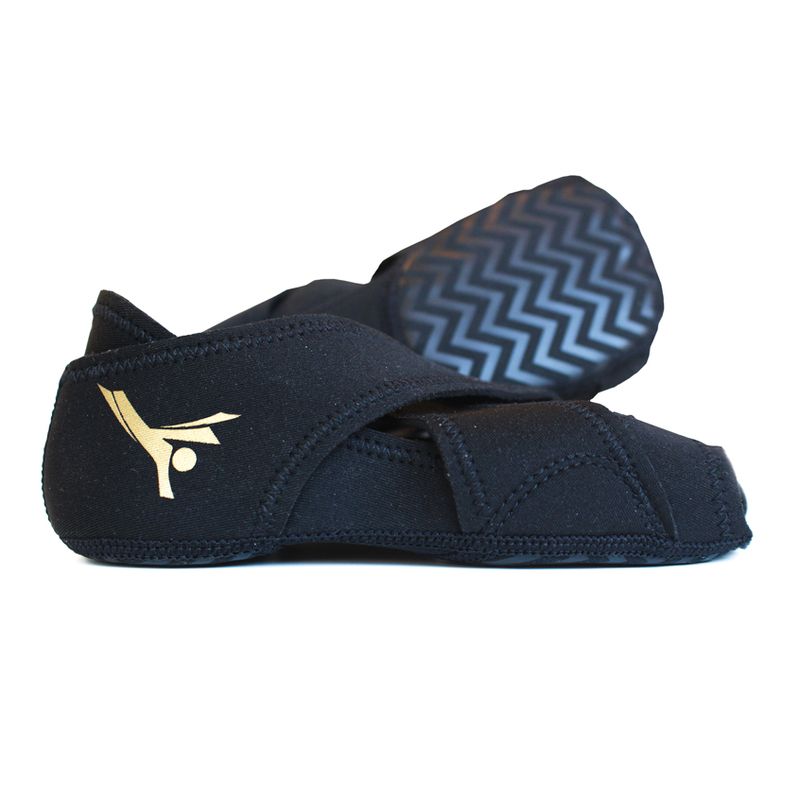 The high quality neoprene material wraps your feet comfortably creating a cosy and at the same time barefoot feeling. Now you don’t have to compromise the feel and look of your feet after having those intense training sessions.